One option for hard drive disposal is scrap yards. Often times, scrap yards simply recycle junk metal and then provide a COD or certificate of destruction. This certificate states that your hard drives will only be destroyed and picked apart for metal recycling purposes. Some scrap yards will refurbish and resell them, so this certificate is important to ask about when shopping around for a junk metal buyer or recycling centre. If you are not comfortable with the idea of trusting a company’s word that your files will be destroyed, you can choose a more personal route. 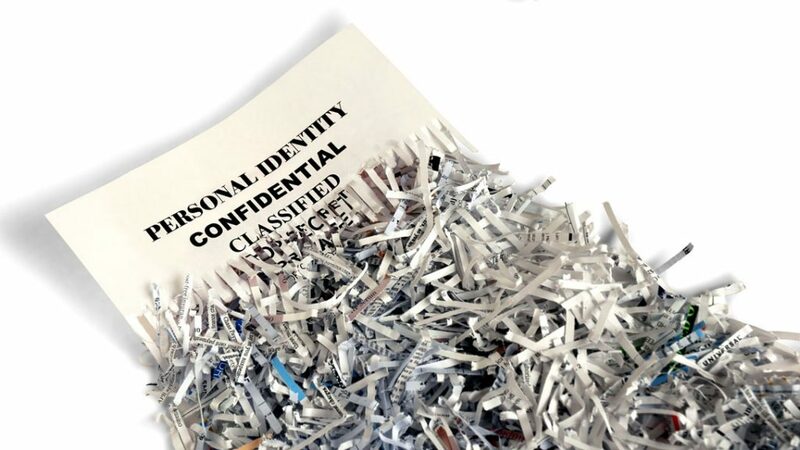 There are a few companies you can contact that provide shredding, grinding, or hole punching services for things like documents, paperwork, and hard drives. Although you do have to pay for these services, it ensures that your hard drives are entirely destroyed and that nothing will remain of them. If you choose shredding services, you can take your destroyed hard drives and recycle them at your local metal refinery. Many metal recycling companies pay cash for junk and scrap metal too, so you can essentially pay yourself back for the shredding services in the end. It is more lucrative to sell hard drives as a whole, however, security is priceless. But keep in mind that selling shredded scrap metal can be more challenging because scrap yards have trouble sorting it among other materials. You might even be asked to pay sorting fees. Hard drives are lucrative items to sell because they contain gold and computer chips that are very valuable. 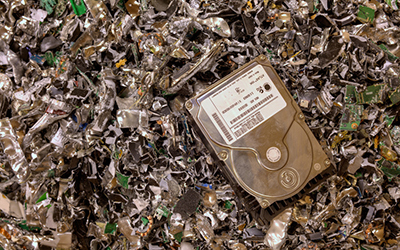 Talk to your local metal recycling company for information about selling used hard drives.